I can’t remember exactly when or how I discovered Jenny & Tyler, but it has been love from the beginning. This husband and wife duo produces such incredible music and it brings joy to my ears! 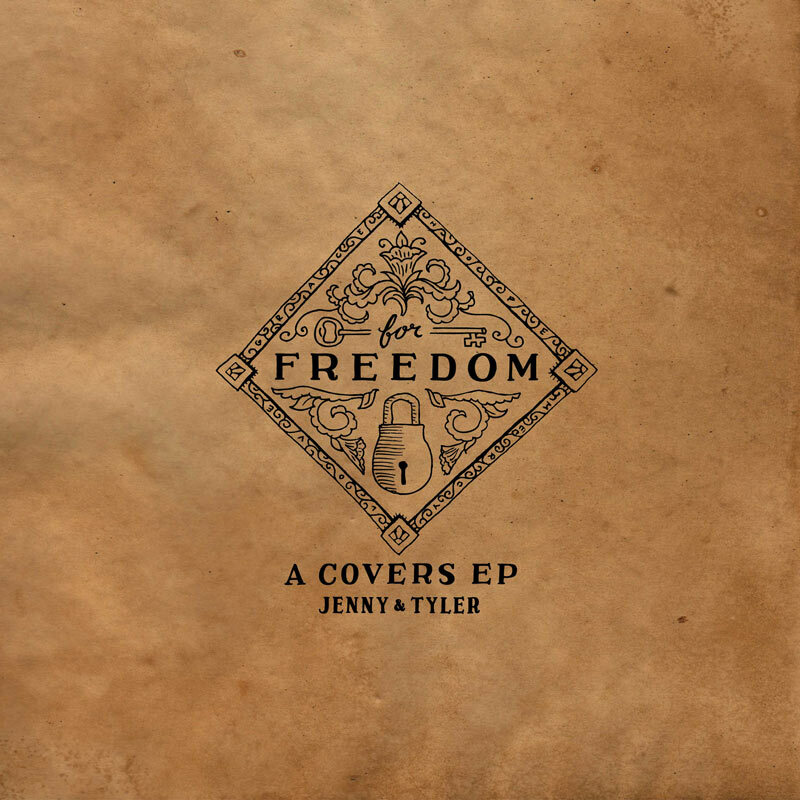 I was so excited to find out that I was selected to be on the “launch team” for their new album, “For Freedom” – an album of cover songs with all proceeds going to organizations that fight human trafficking around the world – because I love J&T and I support these organizations! It’s a win-win situation! I received an advance copy of the album and have already listened to it at least five times. It’s absolutely wonderful! I generally am not a fan of covers, but this album is incredible and I feel that they improved each song by adding their own creative flair. The album releases on 11/12/13 (what a memorable date!) and you MUST get a copy for yourself! While you’re at it, check out Jenny & Tyler’s website or Facebook page and learn more about them and their music. More information on this album can be found there, as well. Day Four: I’m Thankful For…My Talents. I am so thankful for the talents with which the Lord has blessed me. They enrich my life greatly, bring immense joy, and they shape how I experience the world. I am thankful for the people the Lord has placed in my life to help me refine these talents and become even better in these areas. He gets all the credit! I am especially thankful for my musical ability and my photography skills. He blessed me with the ability to pick up any instrument and learn how to play it (often teaching myself)…I have nearly perfect pitch and that has proved to be a wonderful gift through the years. He has also given me a powerful voice to use for His glory…and that how I strive to use it. I love being able to lead others in the music portion of a worship service, knowing that I am pointing them to the Sovereign God who has created all things…truly, all of the glory and honor goes to Him. I can do nothing on my own! I also love singing the National Anthem at sporting events–it is such a huge thrill and I love the feeling of having 10,000 people cheering 😉 (the link is from 3 years ago–it’s the most recent recording I have). This is my fourth season singing for the Hershey Bears and I am so honored to have the privilege of singing there. 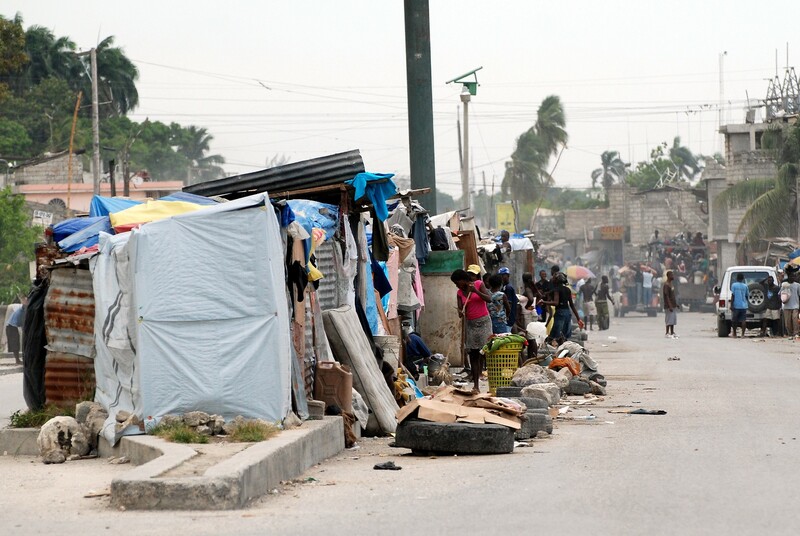 God has given me an eye for photography that I am able to use to convey powerful messages and to inspire action (Haiti). He also has allowed me to use photography to capture His creation for others to enjoy. I love photography and I feel so alive when I’m able to capture events/places on “film” (saying “on a memory card” just doesn’t have the same ring ;)). He is such a great God and He can be seen in all of His creation…and I love bringing pieces of His creation back home for others to experience as well. Thank you, Jesus, for giving me gifts through which you bless others.